Everyone loves Taco Tuesday! 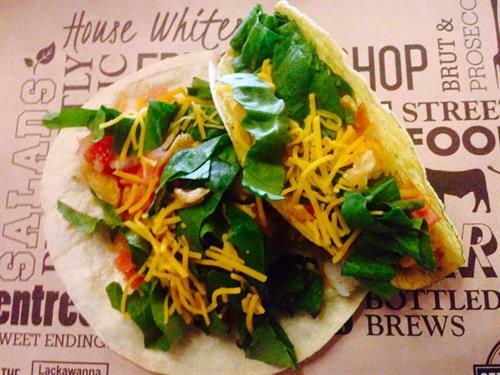 We have our Build Your Own Taco special with 3 tacos for $5! That's a deal!